Coin sold in Brilliant Uncirculated condition. Contains 1 oz of .999 fine Silver. Comes in the original plastic capsule from the Chinese Mint. Chinese Gold Panda coins are treasured around the world for their yearly changing designs, always depicting the famous Chinese panda. Coin sold in Brilliant Uncirculated condition. Comes in the original plastic capsule from the Chinese Mint. 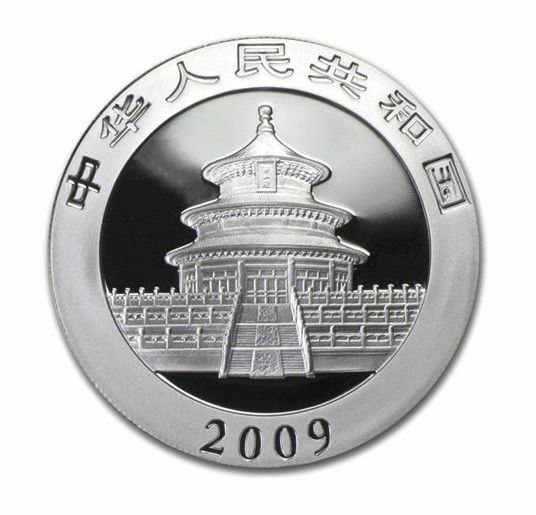 Obverse: Depicts the Hall of Prayer for Abundant Harvests in the Temple of Heaven in Beijing, encircled by the phrase "People's Republic of China" in Chinese closed off by the year of issue, 2009. Reverse: Features two sitting pandas resting against a wall of bamboo trees. Face value of ¥10 (Yuan) is fully backed by the People’s Bank of China. While the official emblem of the People’s Republic of China is the dragon, many people both inside and outside of China view the panda as one of the symbols of the nation. The panda is native to south-central China. The species is considered among the endangered animals of the world, with estimates of the wild population ranging from 1,500 to 3,000. The Chinese Silver Panda Series debuted in 1983. After production for three consecutive years, the panda coins were suspended briefly in 1986, before returning to production in 1987. Chinese Panda coins are notable for the use of a new obverse design each year, making it the first major bullion coin series to adopt this design approach. 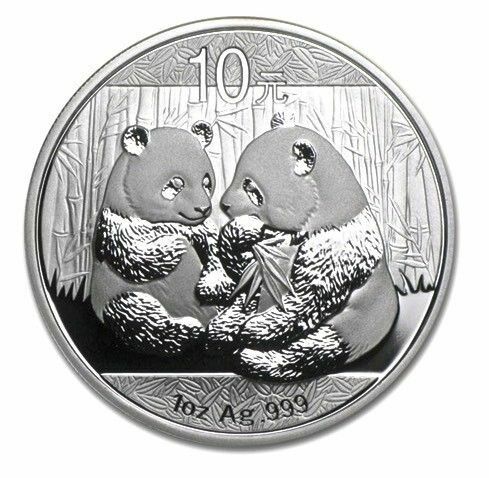 On the obverse of each 2009 1 oz Chinese Silver Panda coin you’ll find the unique 2009 design features. This image includes the adorable design of two young panda cubs sitting together as they chew on some bamboo and other vegetation. 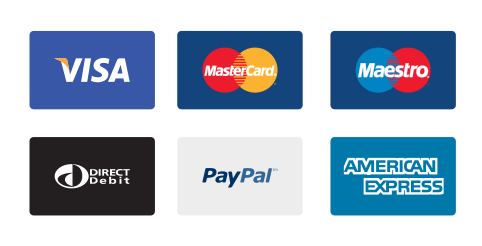 Engravings include the face value of the coin and its weight, metal content, and purity. 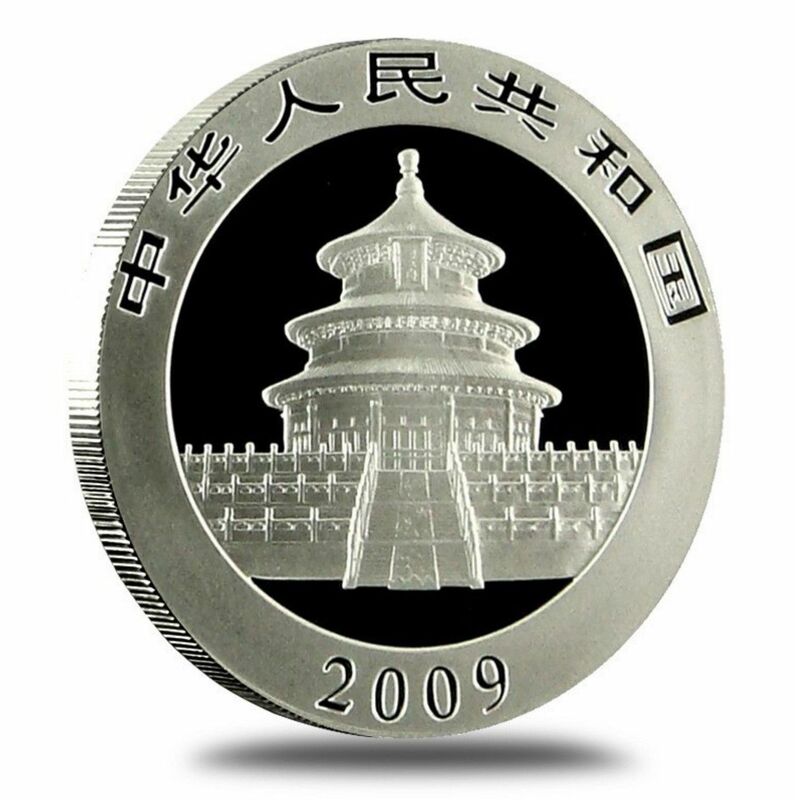 The reverse of all Chinese Silver Panda coins includes the outer façade of the Temple of Heaven, a place of worship and communal gathering in south-central Beijing since the 15th century. Engravings on this face include the year of issue and nation of issue. 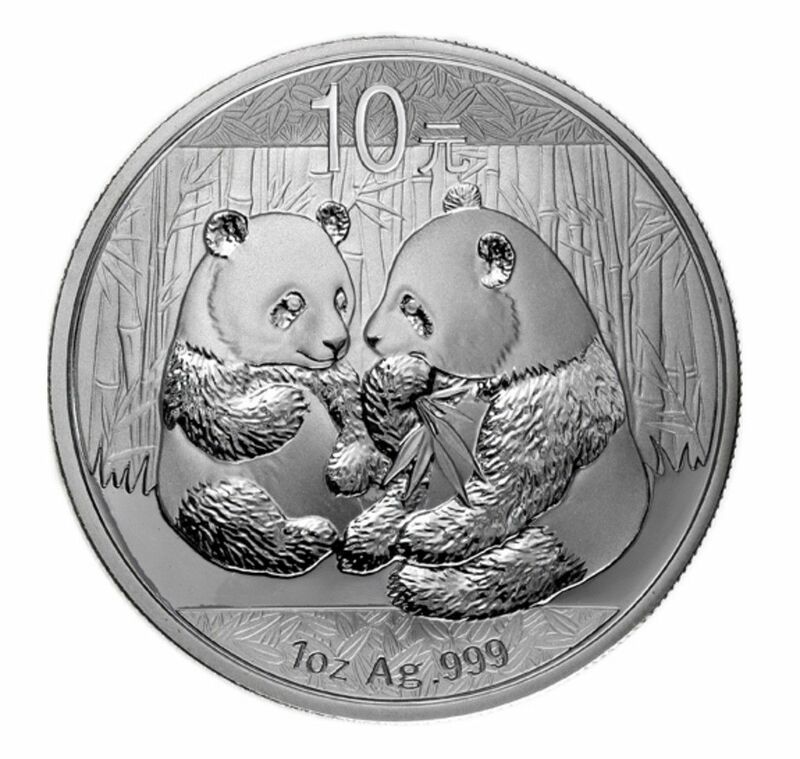 Each of these 2009 1 oz Chinese Silver Panda coins is available in Brilliant Uncirculated condition. Coins with a BU grade have no signs of wear and tear, but you may notice minor flaws such as breaks in the luster, spotted surfaces, or contact marks from striking. The Chinese Mint produces Chinese Silver Panda coins under the guidance and oversight of the People’s Bank of China. Though the Chinese Mint operates multiple facilities around the nation, no mint marks are used so it is unknown which mints produce each individual Chinese Silver Panda. Enhance your existing Chinese Gold Panda collection with this highly sought after coin.